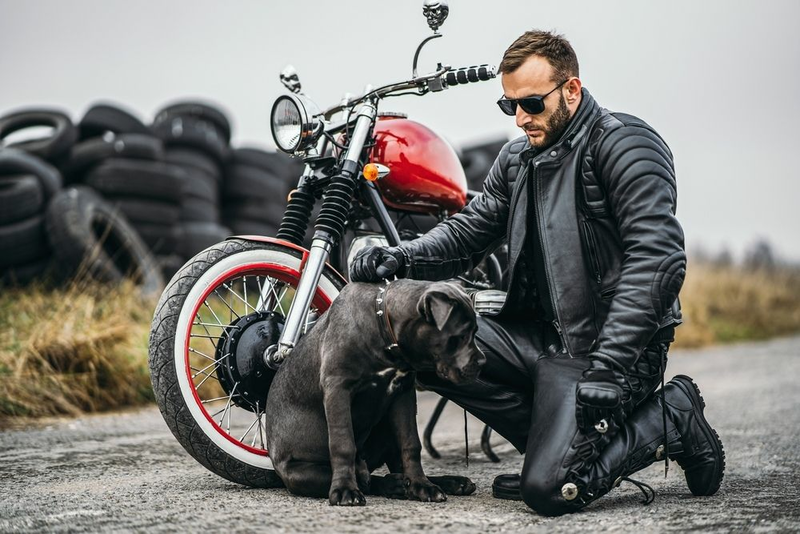 This model is for bikers sitting two-up and would like to have their toy dog, 10 lbs. and under, ride with them. It is made to strap onto the luggage rack of your luggage behind the passenger. This dog carrier includes the harness, threescissor snap straps, two nylon web loop straps, and snap on shield.